+ We fixed an issue that caused your Activity feed and My Applets to slow down. + Recently launched services on IFTTT include: Ai-Sync, Fanimation, Aquanta, Home + Control, and Mitsubishi Electric kumo cloud. 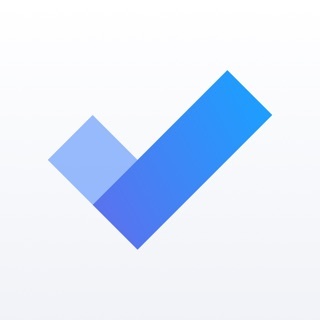 + The latest version of the IFTTT app includes a security improvement for iOS Photos Applets and the Camera widget.